Il Decor is excited to announce its partnership with the Naos team, a talented cohort of designers, architects and engineers based out of Italy. Their furniture collection includes dining tables, chairs, coffee tables, and other unique pieces, all of which share a common trait of movement. Naos Action design is a project that was initially founded with the goal of creating furniture that could transform shape, but their commitment to serving the modern market has brought about a newfound purpose: to bring animation to our homes through interior design. Original moving mechanisms boast superior functionality while doubling as live art that is truly one of a kind. A dinner party is taken to the next level when, at the push of a button, the intricate gears beneath the Quasar dining table (shown above) begin to turn as the length expands. 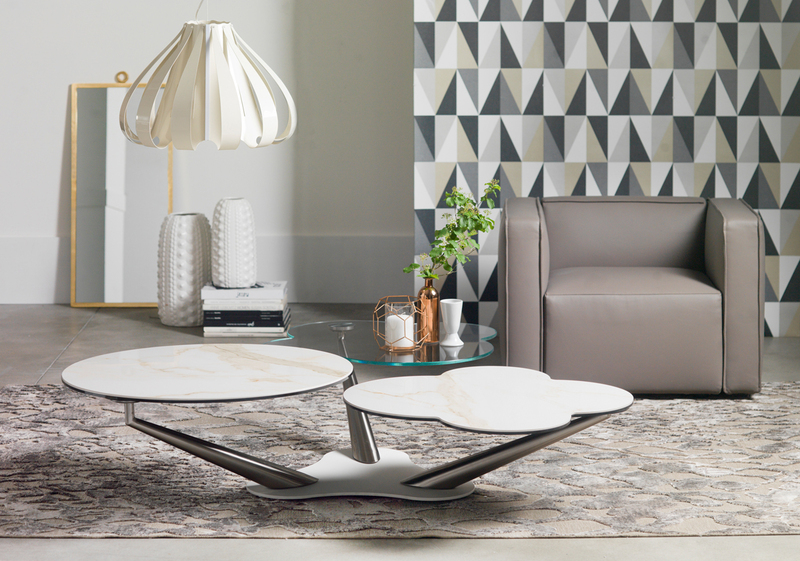 With a gentle turn, the MyFlower coffee table transforms from a singular surface to a set of 3, which gorgeously fills the space of a room. 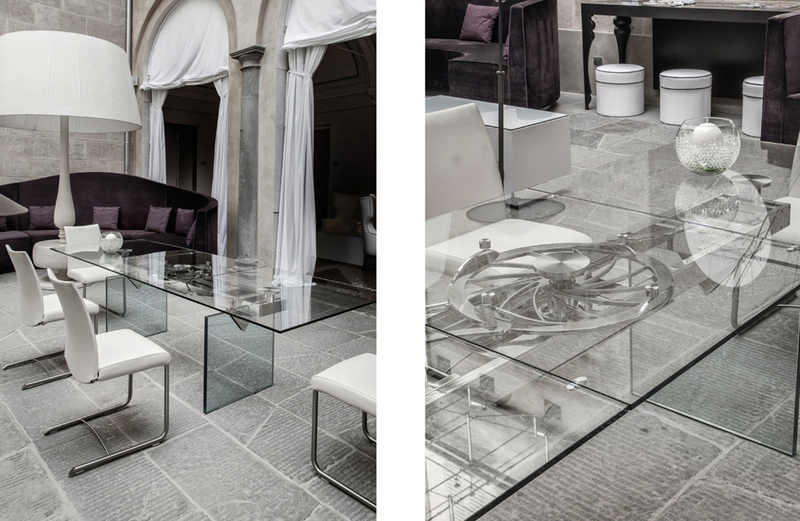 Visit Il Decor's Back Bay showroom to experience the Naos collection today.